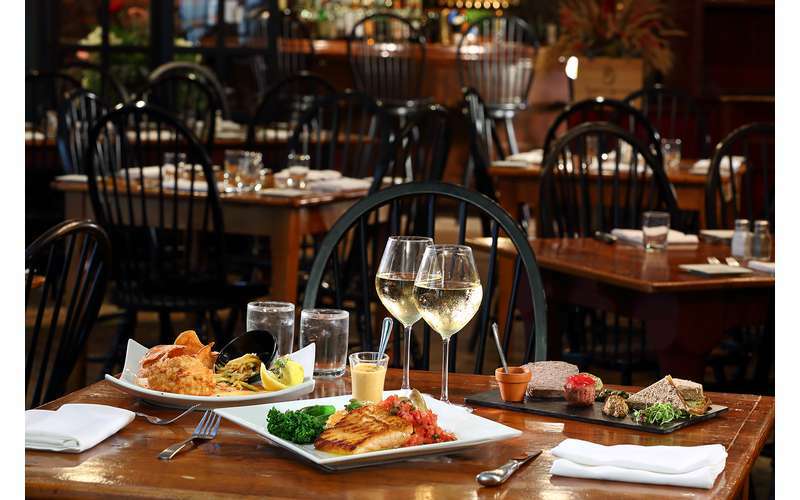 The Century House hotel, restaurant, and conference center offers the most convenient access to all the things to do & see in the Capital Region! 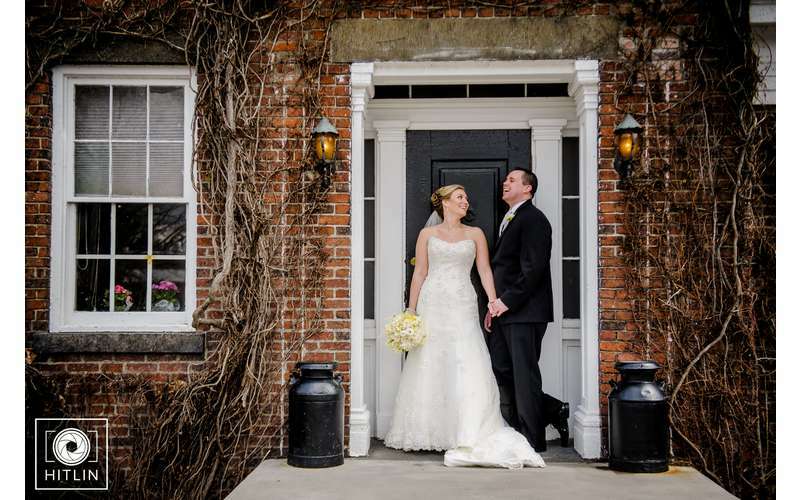 Whether you are planning a wedding, meeting, business trip or vacation, The Century House has it all! 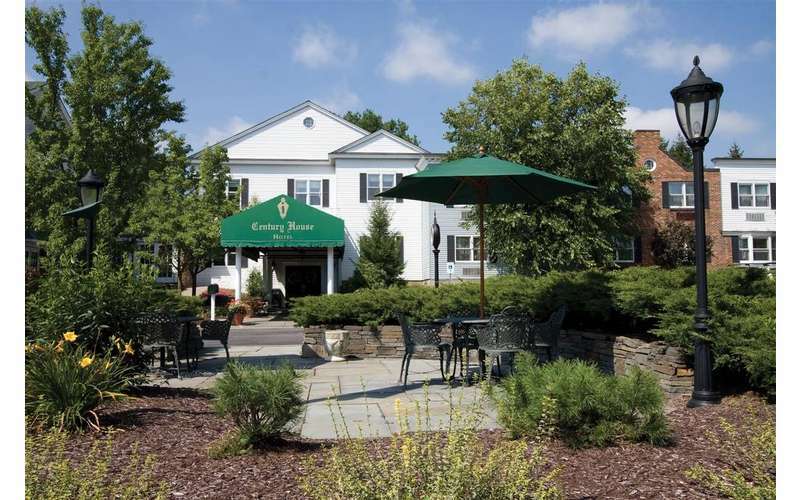 At The Century House, we take pride in offering one of the finest options for Latham and Albany, NY lodging, with beautiful surroundings, unique design and character, while maintaining the charm of a Bed & Breakfast. 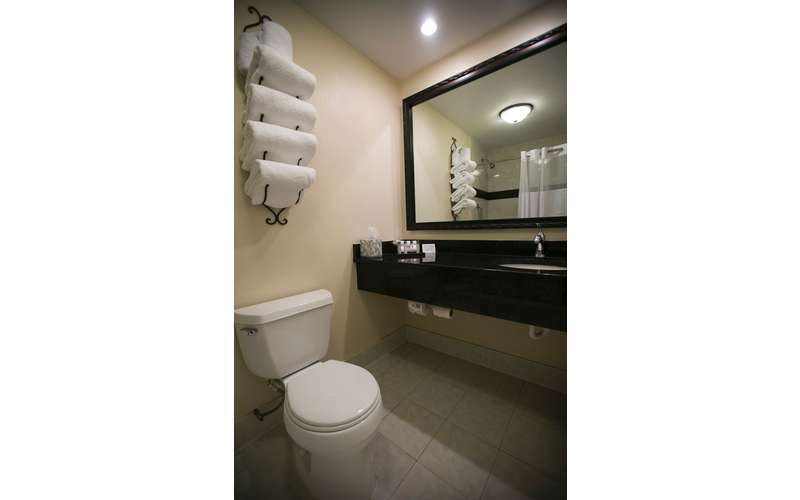 We proudly offer a 100% smoke-free facility with luxurious amenities. 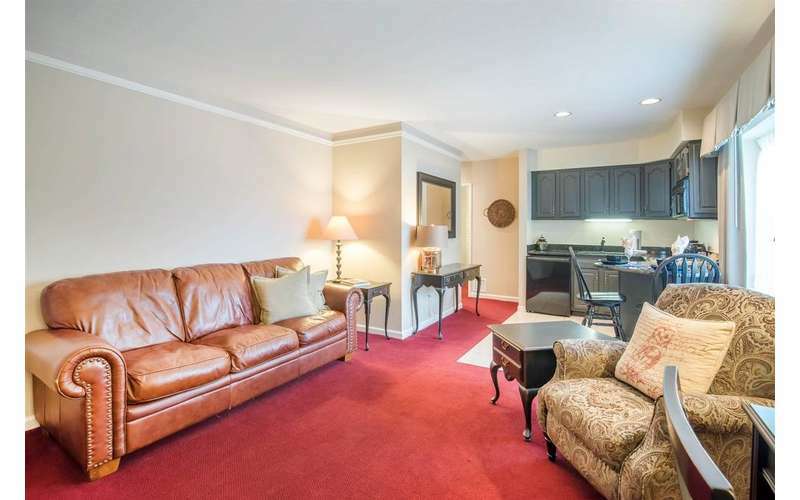 All rooms have oversized, open floor plans, featuring neutral earth tones and all hardwood furniture, along with many subtle traditional touches. In 2008 we completed a $3 million renovation, keeping with the traditional elements that have made the property a regional landmark. Behind the hotel, lie 10 acres of protected wetlands, with a 1/2 mile scenic nature trail, perfect for enjoying a stroll with your dog, as we have dedicated pet-friendly rooms. 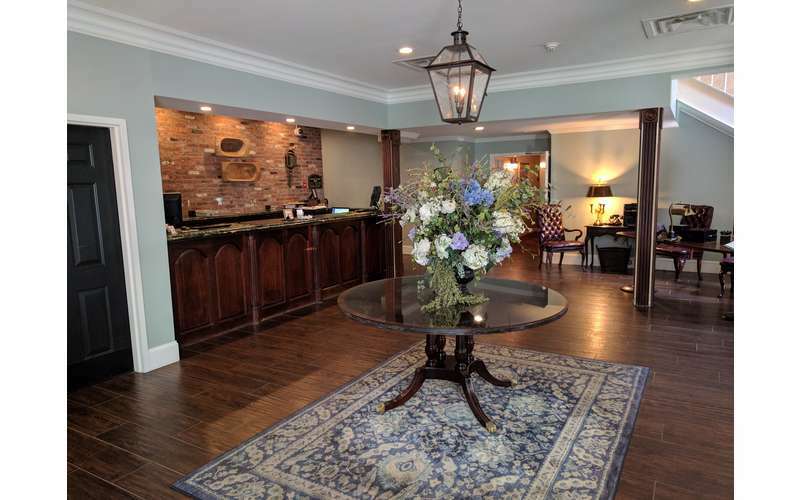 The Century House Hotel exudes the refinement of a boutique hotel. An elegant, spacious lobby greets our guests, with undemanding old-world comfort at every turn. The hotel offers a complimentary full hot buffet breakfast, from 6:30-9:30 Mon- Fri and 7-10:30 on Sat & Sun. 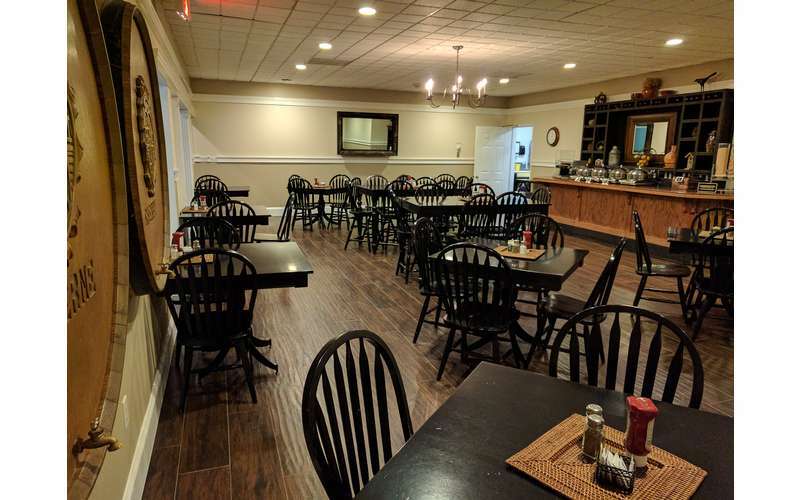 We have a full-time breakfast chef offering a truly home cooked breakfast. Luxury accommodations, fine dining, premium features and offerings, and exceptional service, are the hallmarks the Century House was founded on, and resonate in everything we do today. 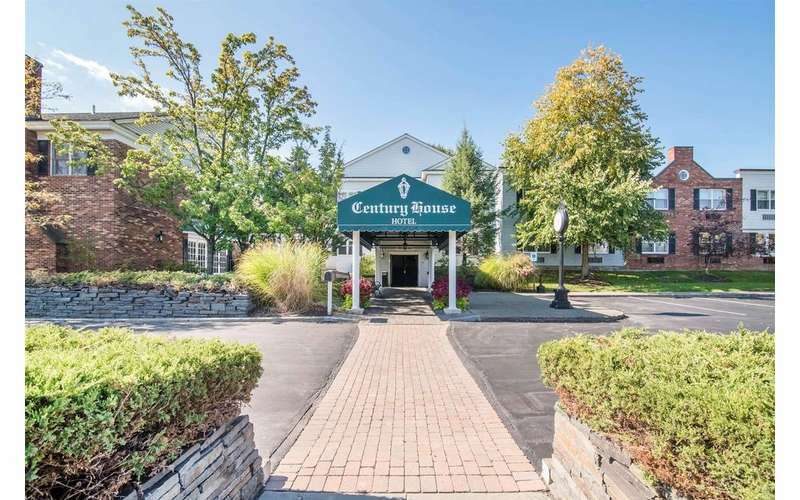 The Century House is conveniently located on Route 9, 10 minutes from Downtown Albany, 8 minutes from the Albany Airport, 12 minutes to the Amtrak Station, 20 minutes to Saratoga, and 40 minutes to Lake George, offering an ideal location for anyone traveling to the region. We proudly offer free transportation to and from the airport in addition to other local stops such as colleges, businesses, malls, and more! 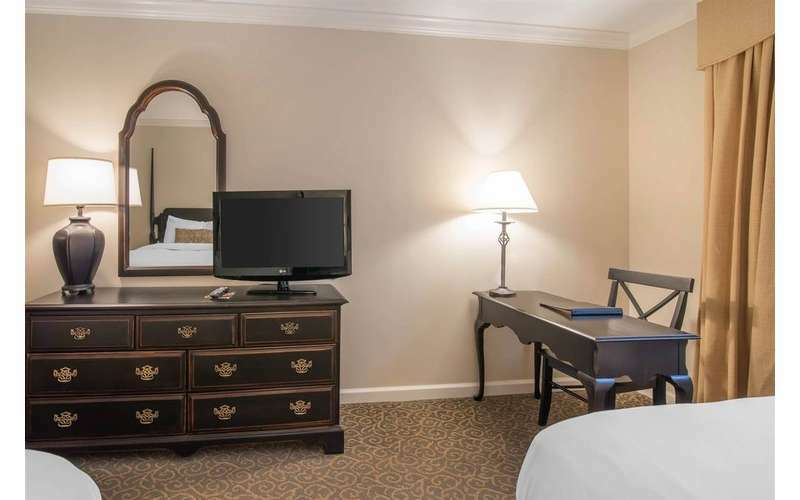 The Century House embraces the historical significance of the Capital Region, reflected in New England architectural elements, and Federal style interior design. Indulge in our fine offerings, while recharging in a peaceful escape that hearkens days gone by. It began in 1790, when the Stephen Van Rensselaer family paid a meager five schillings for several acres of Latham, NY property. After changing hands a couple of times in the 19th Century and early 20th Century, it was in 1949 that James and Dorothy O'Hearn purchased the land. 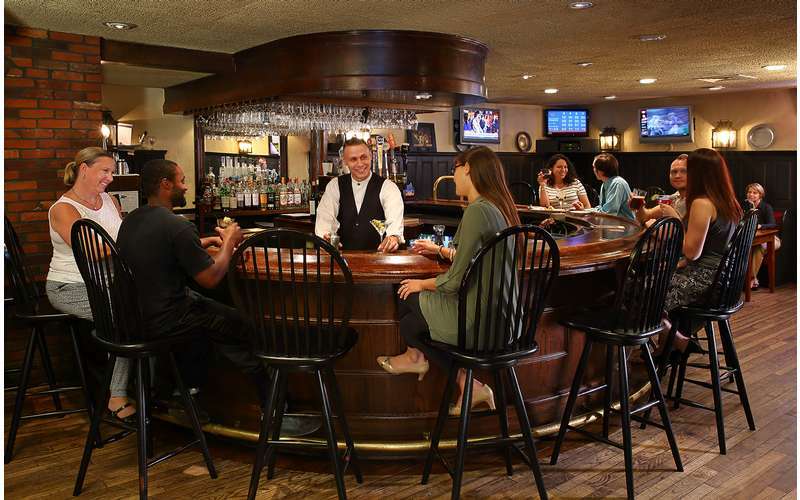 With a business dream and the family's efforts, the Century House Restaurant was born. 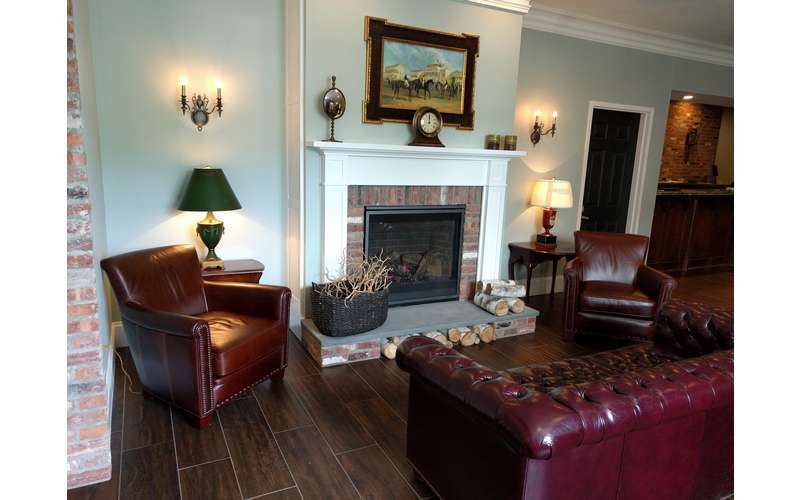 Quickly, the O'Hearns gained a reputation for their hospitality, living upstairs in the farmhouse, and serving guests in their own living and dining rooms. The nearly 220 year-old historic plot, is still family owned and operated, and dedicated to maintain the highest quality of products and services, set in classic, elegant surroundings, laden with sincere care for guests' body, mind, and soul.